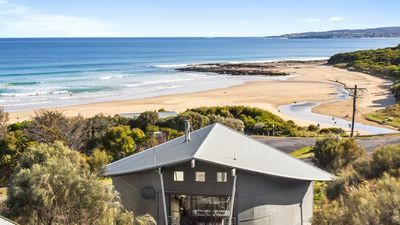 Some of the most picturesque beaches in Australia await when holidaying in the Pacific Palms Region. 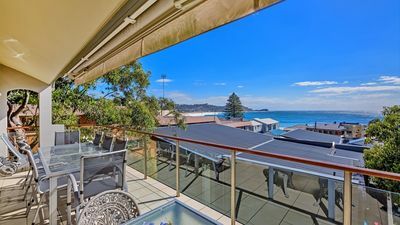 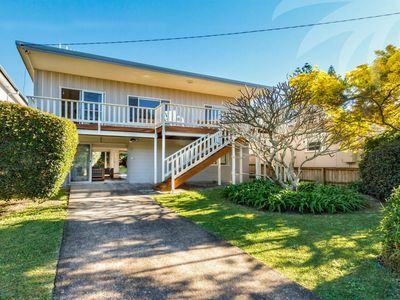 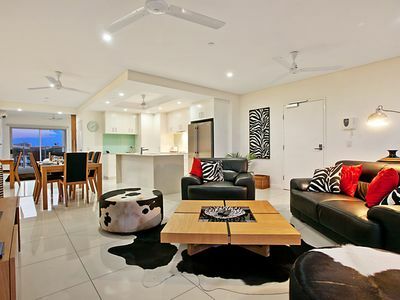 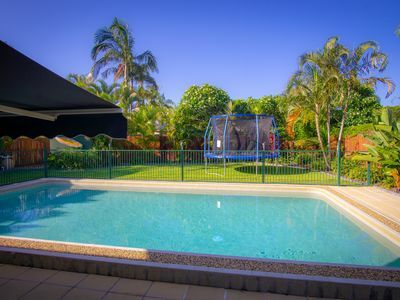 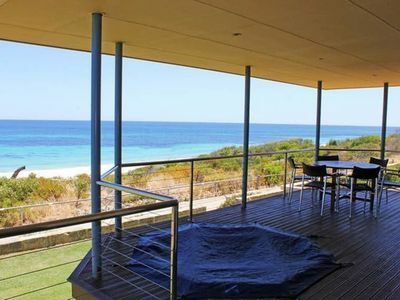 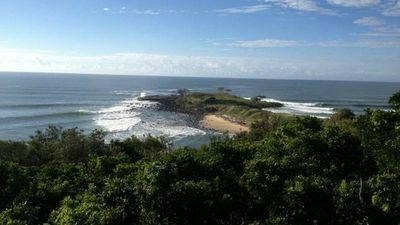 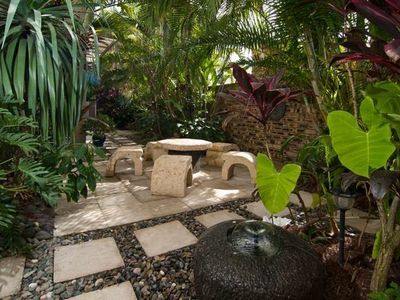 At Tingatel is perfectly located across the road from the surf and sand of Blueys Beach and only a short distance from beautiful Boomerang Beach. 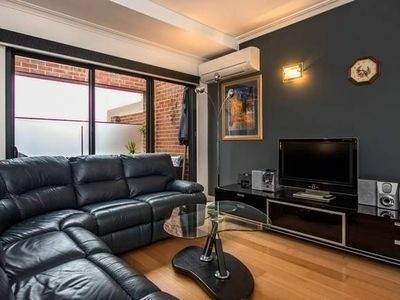 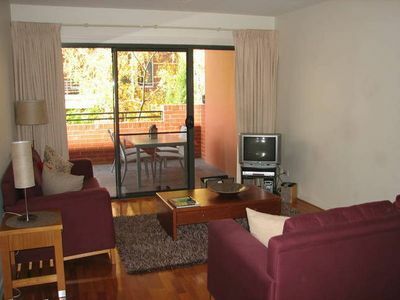 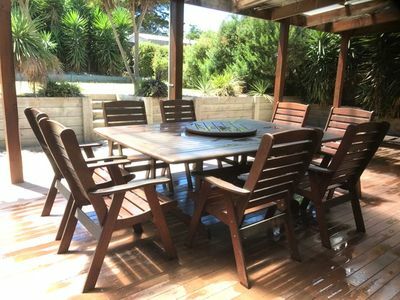 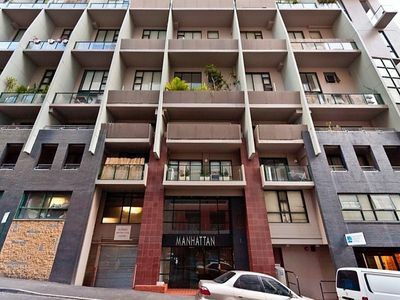 With a fully fenced backyard, timber floors, raked ceilings and delightful interior surroundings, come see for yourself why this is the perfect place for your family and of course the family pet to next stay. 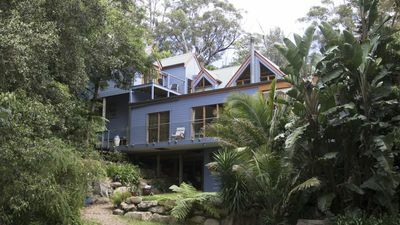 External Living: Decks to front and rear of property, enclosed with gates at the top of the stairs. 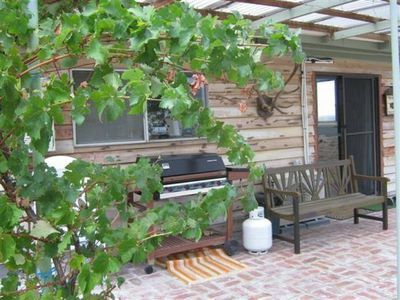 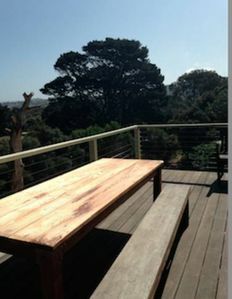 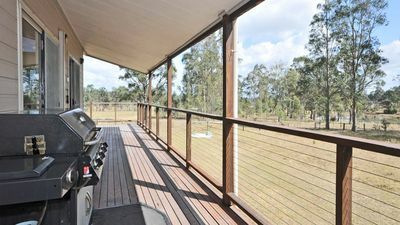 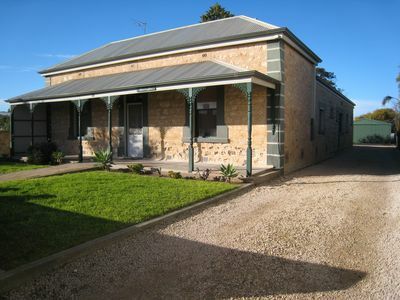 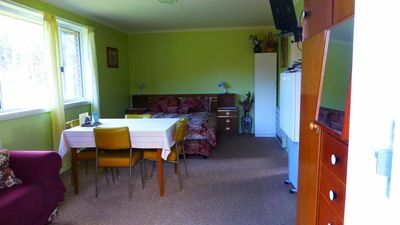 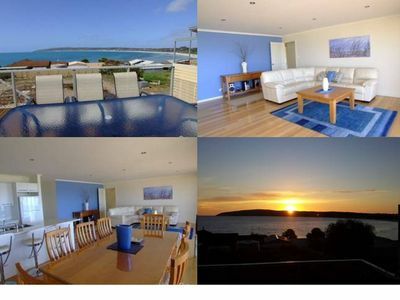 Astoria Park Cottage - 500 acres sheep, kangaroos, walabies, birdlife, views. 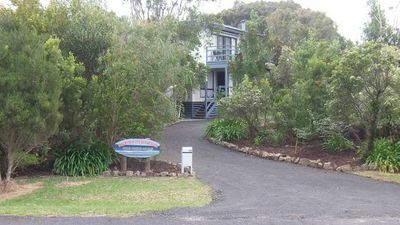 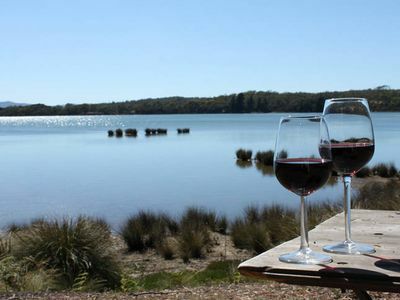 Loxley Cottage on Lovedale - Pet Friendly - Fire Pit - Wine + Laughs = WIN!